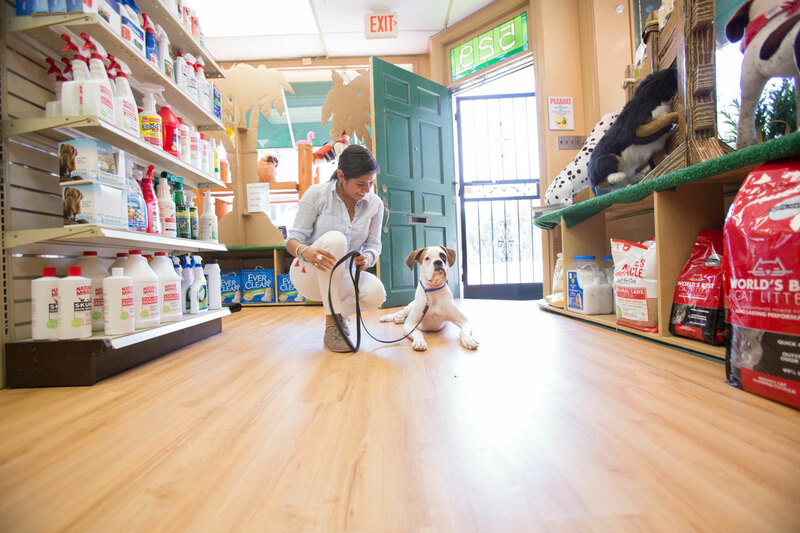 With over 3,000 square feet of retail space, our pet supply department attracts pet lovers from all over the metro area. We pride ourselves in a diverse and unique selection of both dog and cat supplies. Our prices remain competitive with stores in the area. 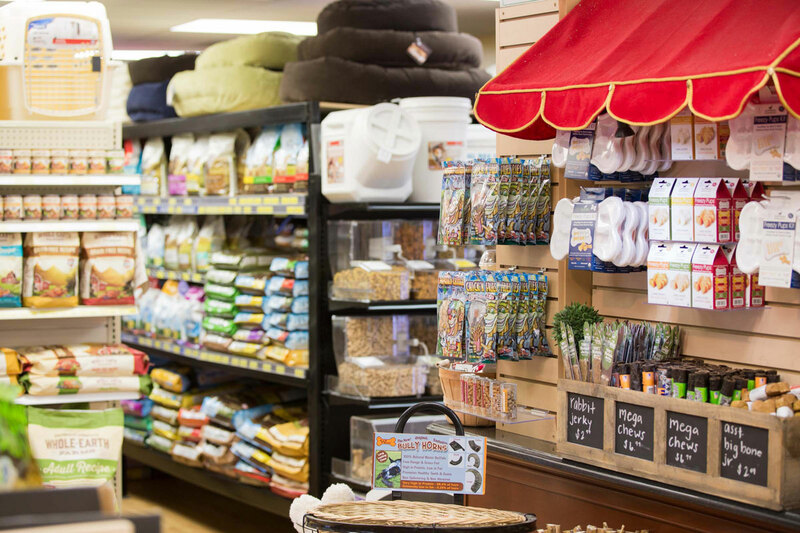 Our friendly retail staff is always ready to assist you whether you have questions regarding equipping your home for a new puppy or making a senior citizen more comfortable with orthopedic beds, food supplements or special diets. Our dog food choices are researched carefully and we strive to carry the best products currently on the market.